Mt. Marami has a gradual trail but has a several fork trails; hiking guides are recommended. During dry season, the terrain is fine but totally different during rainy season; the soil can easily be turned into a muddy terrain. Grass, flowers and fruit bearing trees are visible in most part of the trail to the camp site. A small river crossing on the trails of Mt. Marami. Approaching the campsite of Mt. Marami. Mt. Pico de Loro is also visible form afar. 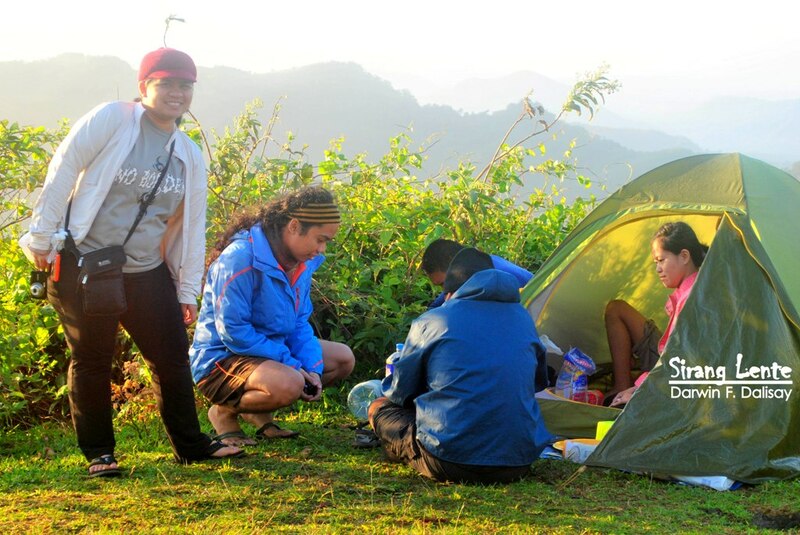 By the campsite, with Silyang Bato on the background. The campsite of Mount Marami is located few meters away from its summit. The area is open, wide and surrounded by tall green grasses. The air is fresh and has a cool ambiance, especially during sunset and night time. 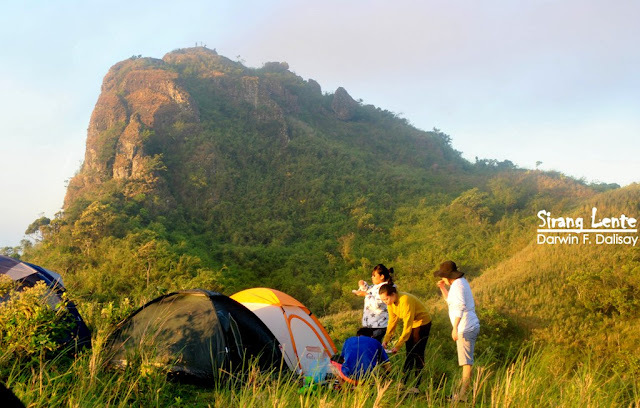 Photo above shows the prominent feature on the summit of Mount Marami; hikers call it silyang bato. Silyang bato is part of the huge rock formation on top. Hikers can do a gravity defying pose, with awesome background. 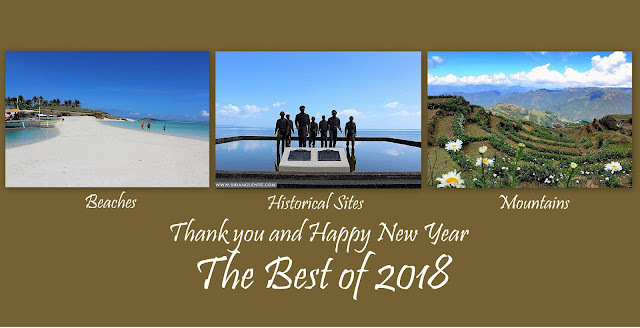 There is also 360 degrees view of Cavite Province. In Baclaran, we rode in a bus bound for Naic, Cavite. Alighted beside Petron Gas station. Walked few meters to Magallanes Jeep Station. At the jeepney station, rode in a jeep to Brgy. Ramirez. Then, rode in a trycicle to Brgy. Hall.